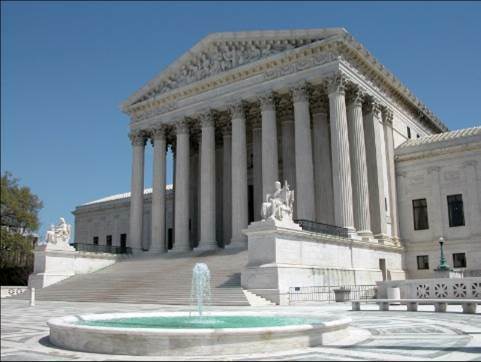 The Supreme Court of the United States told the warmers today that they cannot sue power plants using Federal nuisance laws…….. The unanimous ruling is a victory for five companies — American Electric Power Co., Duke Energy Corp., Southern Co. and the government-owned Tennessee Valley Authority, based in Knoxville — that had been sued by six U.S. states, including California, and the city of New York. Being a “unanimous ruling” tells me that even SCOTUS thinks this was a feeble attempt by the warmers to try to cap the emissions from power plants in the above states. The Obama administration was against it, too. But, for the reason that it might usurp the so-called authority of the EPA to regulate CO2 and other greenhouse gases. Now it’s time to go after the EPA’s attack on CO2 before the price of electricity skyrockets, which is something we don’t need to exacerbate the economic problems the United States is facing.